This author has personally heard Saumura, on more than a few occasions, say this statement or permutations of the same point—“The wife of Sam Rainsy?! 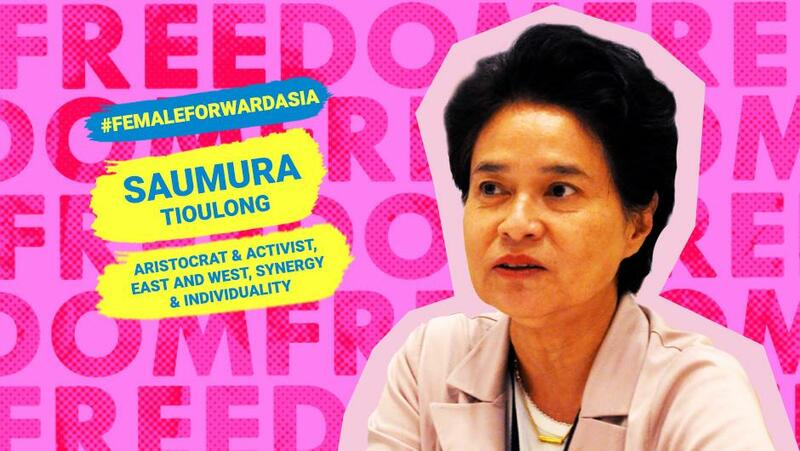 I am Saumura.” Indeed, it is but just to refer to her as her own person whose solid credentials and competence in the fields of both politics and economics stand on their own merit. She is the daughter of a former prime minister, minister of three portfolios: foreign affairs, finance and education, and governor of Phnom Penh and other provinces; and the wife of the leader of the Cambodian opposition who was also a former finance minister after a successful career in Paris in business and finance. But make no mistake about it, she is her own person. At the zenith of its power and glory, the Khmer Empire covered much of today’s Cambodia, Laos, Thailand and Vietnam. 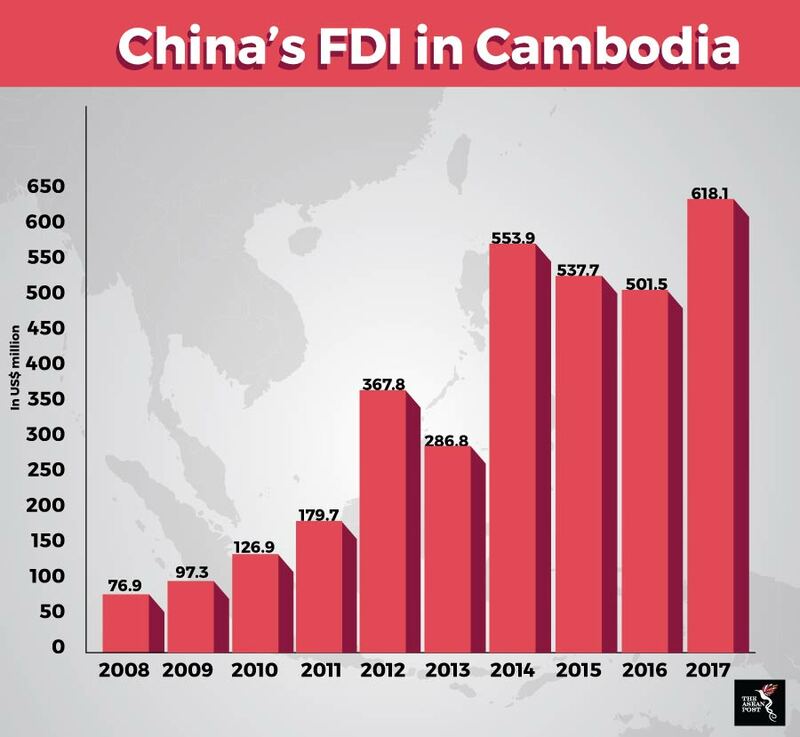 More than five hundred years later and after a century of French colonial rule, the genocidal reign of the Khmer Rouge reduced Cambodia to one of the poorest nations in the world. 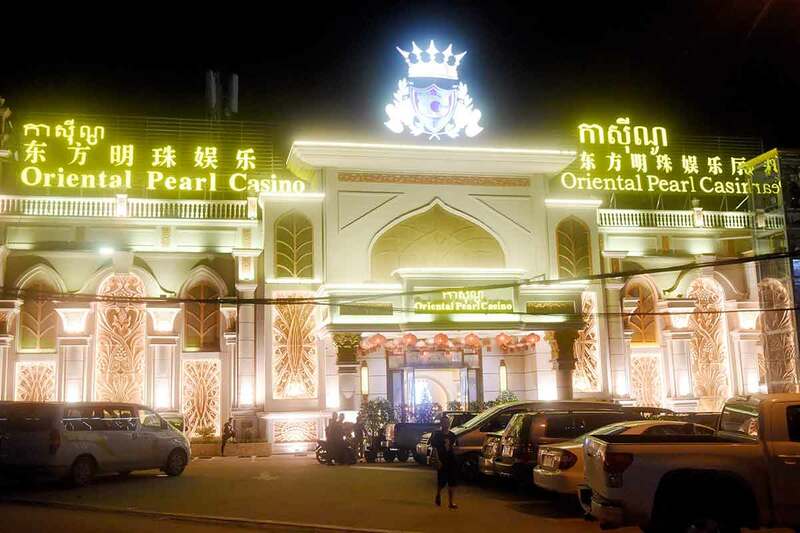 Imperial Khmer…Indochine. The ruins of the magnificent Angkor Wat in Siem Reap and the dilapidated maisons along Sisowath Quay in Phnom Penh are monuments of stone to Cambodia’s past—both as conquerors and conquered, both triumphant and tragic. In 1953, Cambodia gained independence from France. Though political turbulence continued, Cambodia in the fifties and the sixties held promise and possibilities. And Saumura’s father was part of that promise. Then came the Killing Fields (1975 to 1979) that assaulted Cambodia with the relentless orgies of death and destruction of the infamous and murderous Khmer Rouge. Saumura spent her primary education in Phnom Penh, Paris, Tokyo and Moscow; her high school at the Lycee Descartes in Phnom Penh. In 1969, Saumura went to France, her prominent family maintained a home in the center of Paris. She was still in her late teens when she left Cambodia, several years before the Khmer Rouge came to power. She returned only in 1992 with her husband, Rainsy. They have three children. In France, she received the best education: a Political Science Diploma from the Institute of Political Science of Paris (1974) and an MBA from the prestigious Institut Européen d’Administration des Affaires (European Institute of Business Administration) or INSEAD (1980), acknowledged as one of the best business schools in the world, in its main campus in Fontainebleau. With her sterling academic qualifications, she entered the world of high finance. Starting as Financial Analyst and Portfolio Manager at Banque Indosuez de Paris (1975- 1983), she became Managing Director of the French branch of Robert Fleming and Company, a Scottish investment bank specializing in securities management (1983-1988). And from 1988 to 1993, she was President and Chief Executive Officer of Mobiliere Conseil, a stock market advisory firm specializing in the Southeast Asian market. Her being Asian and a woman were not obstacles not necessarily because the European and the men were open-minded but more so, because she did not allow it to be so. Had she remained in Europe, she would have certainly made more impressive strides in world finance. But Cambodia, her home, beckoned. During her long years in France preoccupied with her studies and immersed in the world of finance while raising a family at the same time, Cambodia was always in her mind and heart. She was a member of the royalist FUNCINPEC since its founding in 1981. The Front Uni National pour un Cambodge Indépendant, Neutre, Pacifique et Coopératif (National United Front for an Independent, Neutral, Peaceful and Cooperative Cambodia) or FUNCINPEC was founded by King Norodom Sihanouk and his son, Prince Norodom Ranariddh, led the party to electoral victory in the 1993 elections supervised by the United Nations Transitional Authority in Cambodia (UNTAC) (Facts and Details, n.d.). Sam Rainsy was one of the FUNCINPEC candidates who won that year’s election and he was later appointed as Minister of Finance. Saumura became Vice Governor of the Cambodian Central Bank in 1993. She nego- tiated and supervised the implementation of the first International Monetary Fund (IMF) support programs in Cambodia. She left the Central Bank in 1995, the same year Rainsy founded the Khmer Nation Party (KNP), the precursor of the Sam Rainsy Party (SRP). In 1998, she became a member of parliament for the first time, representing Phnom Penh during the second National Assembly of Cambodia. She was one of the 15 SRP stal- warts who became part of 122-member legislature. She was reelected in 2003, one of the 24 SRP legislators in the 123-member third National Assembly of Cambodia. In 2008, she became one of the 26 SRP members in the fourth Cambodian National Assembly. 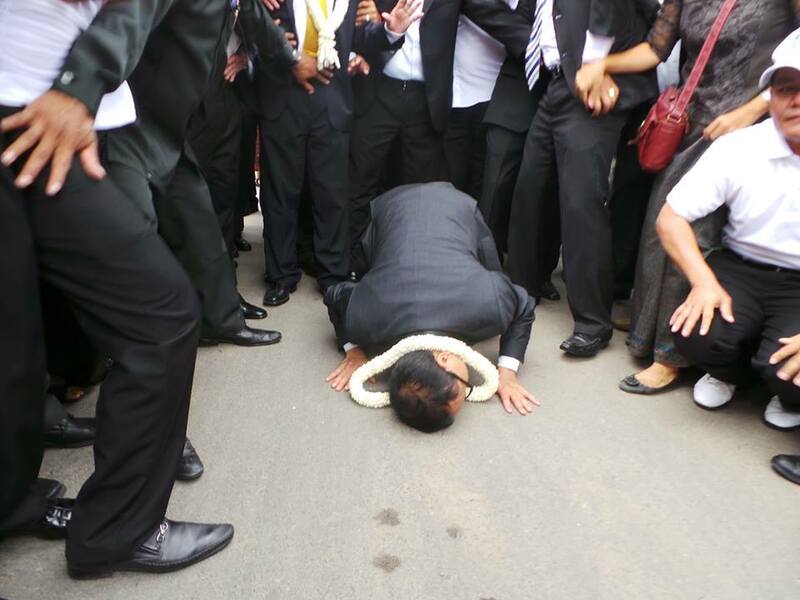 During that year’s general elections, the Human Rights Party (HRP) of Kem Sokha won three seats. 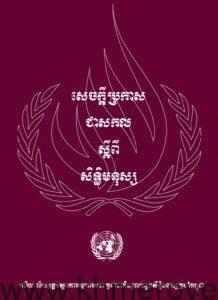 SRP and HRP merged to become the Cambodia National Rescue Party (CNRP) on 17 July 2012. A CALD press release (18 July 2012) reported that Sam Rainsy and Kem Sokha and other leaders of SRP (including Saumura and Mu Sochua) and HRP convened at the CALD Secretariat in Manila to discuss the long-awaited unification of the two parties. 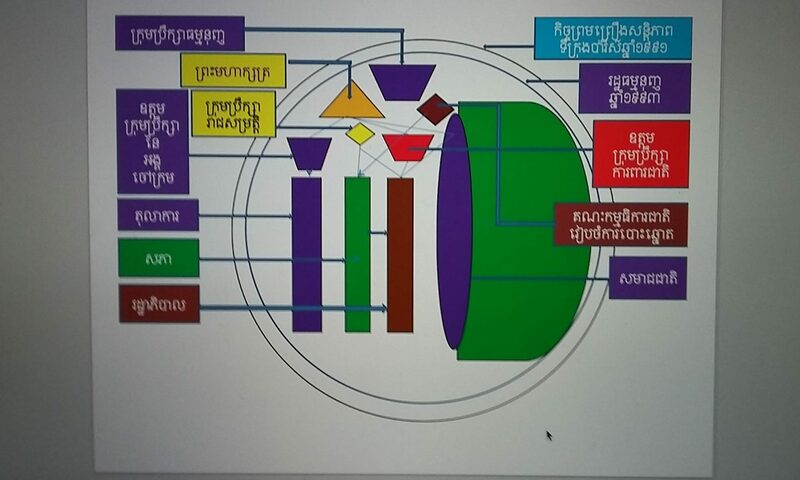 After two days of careful deliberations, the two party presidents reached a historic agreement to “unite in accordance with the Khmer people’s will in order to save Cambodia by bringing about political change to put an end to a dictatorship serving destructive foreign interests.” The merger between SRP and HRP aims to directly oppose the dictatorial government that lies at the root of Cambodia’s problems. The ruling CPP recklessly exercises its power in violation of human rights and with- out consideration of national interests. It is this government that has led Rainsy into multiple self-imposed exiles to avoid imprisonment for politically motivated charges. 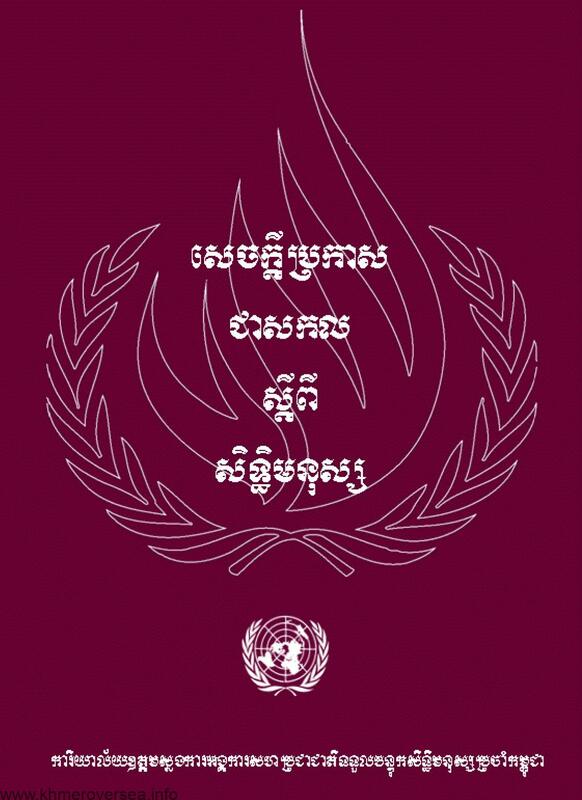 UNESCO (2016). Assessment of Transversal Competencies: Policy and Practice in the Asia-Pacific Region. Critical and innovative thinking: Creativity, entrepreneurship, resourcefulness, application skills, reflective thinking, reasoned decision-making. Interpersonal skills: Communication skills, organizational skills, teamwork, collaboration,sociability, collegiality, empathy, compassion. Intrapersonal skills: Self-discipline, ability to learn independently, flexibility and adaptability, self-awareness, perseverance, self-motivation,compassion, integrity, self-respect. Global citizenship: Awareness, tolerance, openess, responsibility, respect for diversity, ethical understanding, intercultural understanding, ability to resolve conflicts, democratic participation, conflict resolution, respect for the environment, national identity, sense of belonging. 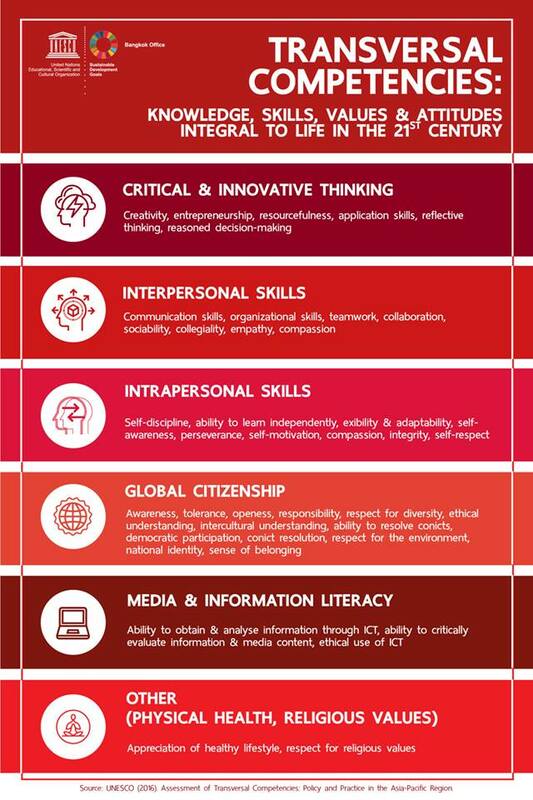 Media and information literacy: Ability to obtain and analyse information through ICT, ability to critically evaluate information and media content, ethical use of ICT.